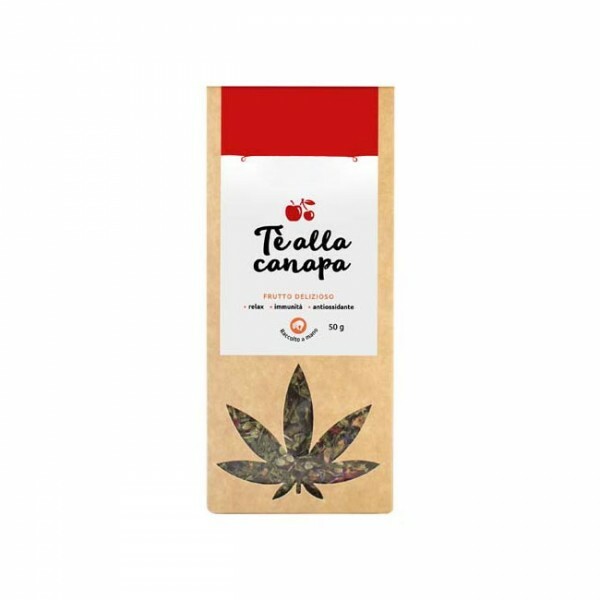 A mixture of hemp leaves, flowers, and buds and different kinds of fruit. Hemp was grown and hand-picked. 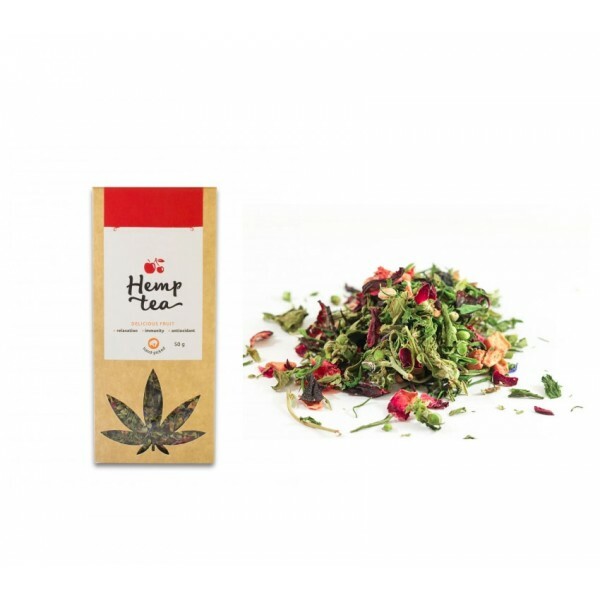 The tea is made out of hemp relaxes the body and mind.